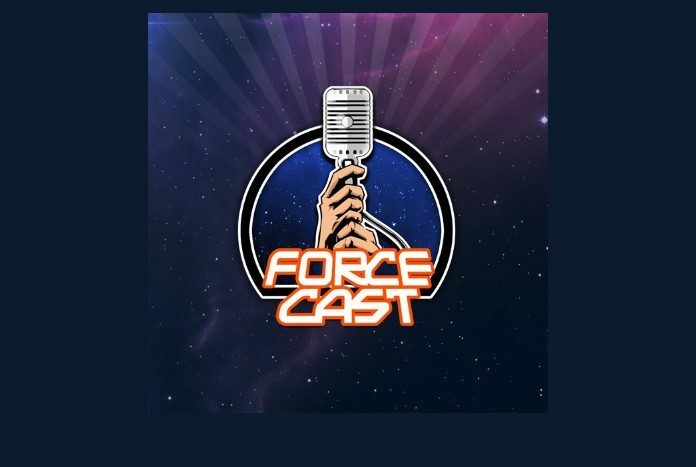 Jason and Jimmy Mac return for their first weekly ForceCast of 2012. Daniel Logan saves a life, Rick McCallum reveals the Star Wars underworld, and Clone Wars writers Henry Gilory and Steve Melching join us in the Cantina for a chat about adapting a comic book for the small screen. Plus, Billy Dee and Hutch reunite, G.L. premieres Red Tails in Chicago, and much more.